Santo Domingo.- During January and February a record setting 399,169 cruise passengers and crew arrived in the country, according to the Tourism Ministry. Its monthly report says that in the first month 173,928 cruise ship tourists and 60,180 crew arrived on 76 vessels, totaling 234,108 visitors with an interannual variation of 13.85 %. In February 165,061 foreign visitors arrived through the maritime terminals, mostly La Romana and Amber Cove of Puerto Plata, for a year-on-year jump of 8.5%. The figures during the first two months show an increase of 38,790 additional visitors compared to the same period of 2018, when 360,379 cruise tourists came to the country. 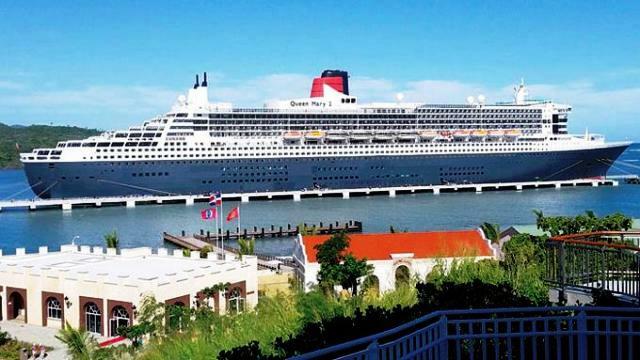 “In addition to this rebound reached in the aforementioned period, during the first week of March of this 2019, 11 luxury ships and yachts arrived at Puerto Plata and La Romana with around 41,000 visitors,” Tourism said in a statement.